Swimming Complexes in Singapore often have an endearing trait attached to them. For most, it’s a place where we first learnt to swim, a necessity not just for survival but also because it was perhaps the best way to beat the heat while staying fit in our tropical climate. 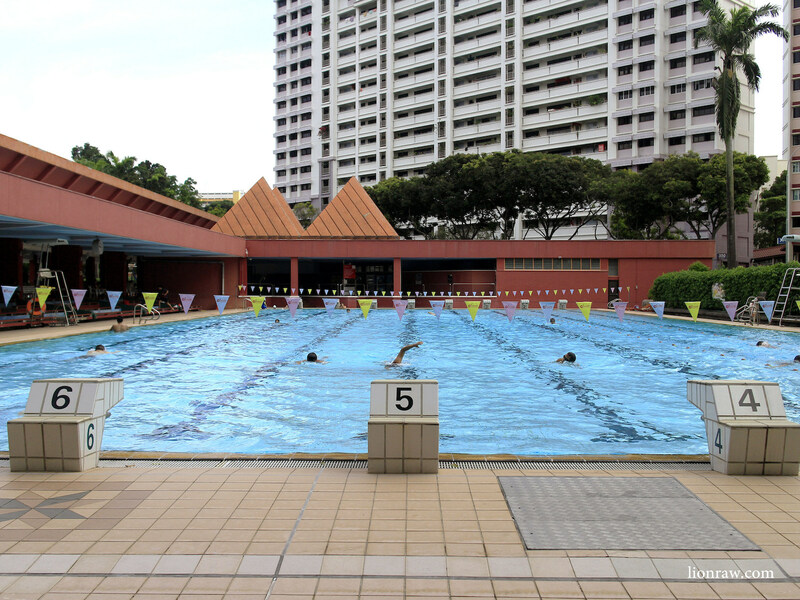 Few however would associate Swimming Complexes with that of design, something that the Ang Mo Kio Swimming Complex is actually surprisingly known for, having won the Singapore Institute of Architects’ Architectural Design Award in 1986. From above, the various four-sided triangles known as tetrahedrals, blend well with the rectangular olympic sized pools and seemingly endless amount of red-bricks that run throughout the complex. 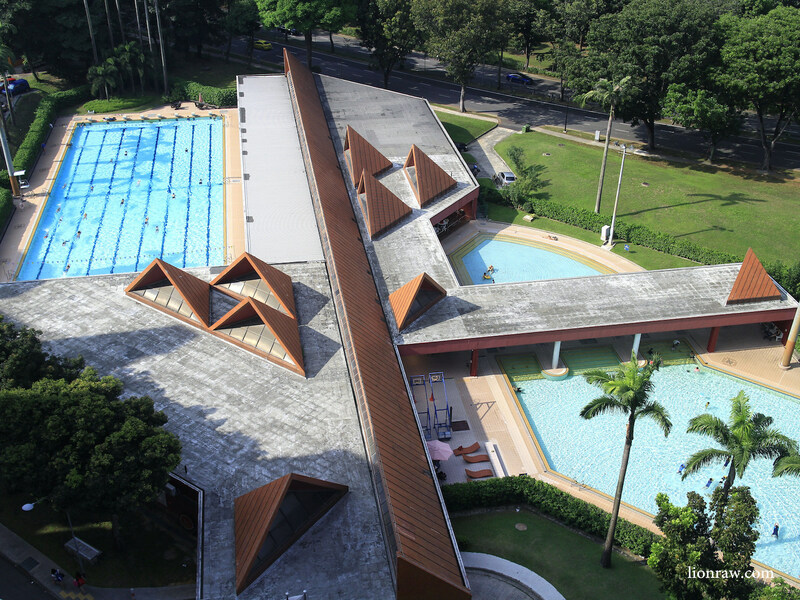 From on top, the tetrahedral shapes create a great contrast to the linear fields of the Ang Mo Kio Swimming Complex. 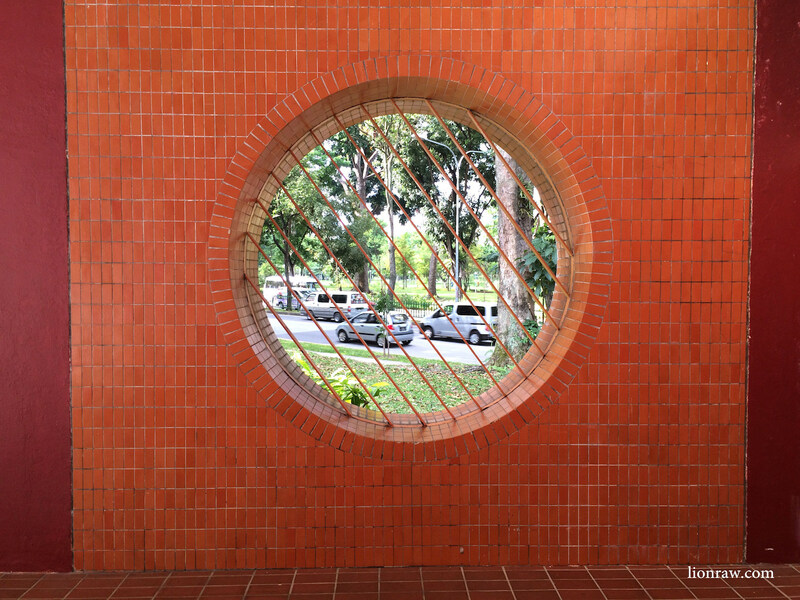 It’s design saw it being awarded the Singapore Institute of Architects’ Architectural Design Award in 1986. Ang Mo Kio Swimming Complex surprises visitors with pockets of interesting design elements scattered throughout the premise. The interior of the building is dominated by steep church-like roofs that create a spacial walkway which flows seamlessly with the homogenous slate tiles, a common feature of most swimming complexes. The rest of the complex is interspersed with varying angles that separates each segment of the complex from another. Long rectangular steps provide a resting spot for parents and the weary, while the open-air spaces allow the complex and visitors alike to breathe easily. The long benches are a common sight in most swimming complexes, mostly for parents accompanying their kids to swimming lessons. 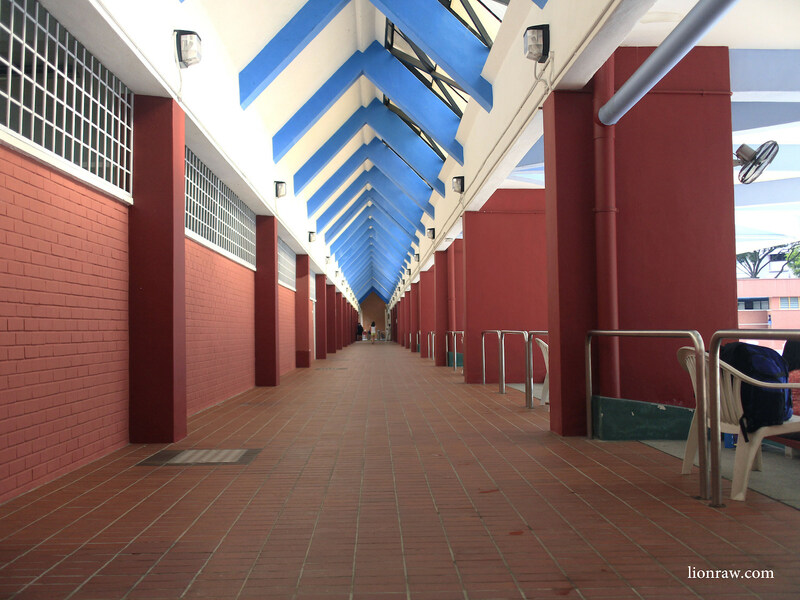 Built in 1982, Ang Mo Kio Swimming Complex was one of six swimming complexes built within a span of three years (1981-1983) to cater to the growing number of then developing estates such as Paya Lebar (1981) and Clementi (1983). 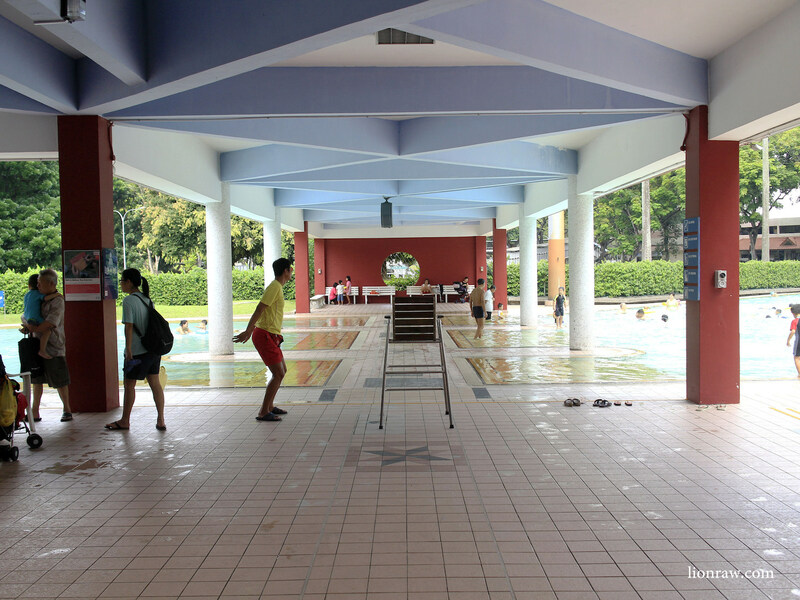 It was a much welcomed and beloved facility for many residents of Ang Mo Kio who would have to previously travel to Toa Payoh swimming complex (1973) for a day out at the pool. 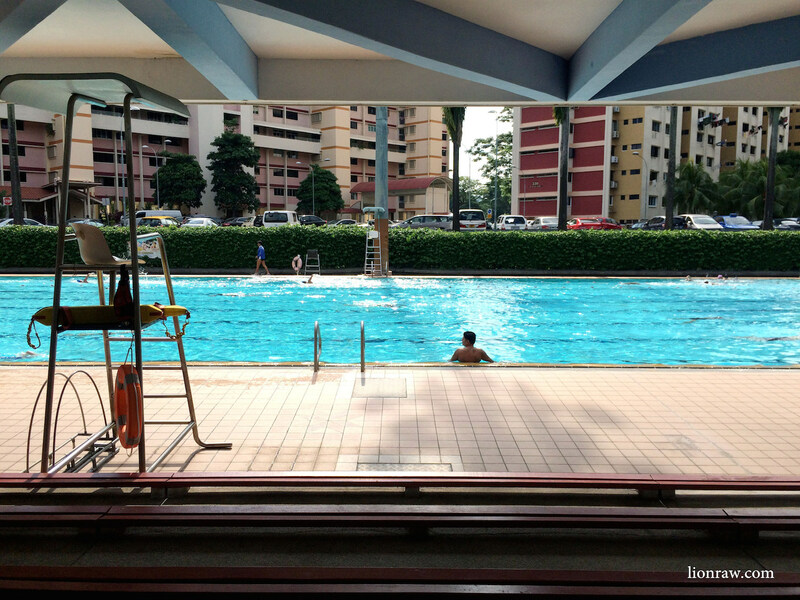 Nothing better than lounging around with the morning sun at a swimming complex in sunny Singapore.